Ethereum (ETH) is a cryptocurrency created by a Russian prodigy Vitalik Buterin in 2013. This is currency is widely speculated to overtake Bitcoin if a so-called flippening scenario does happen. 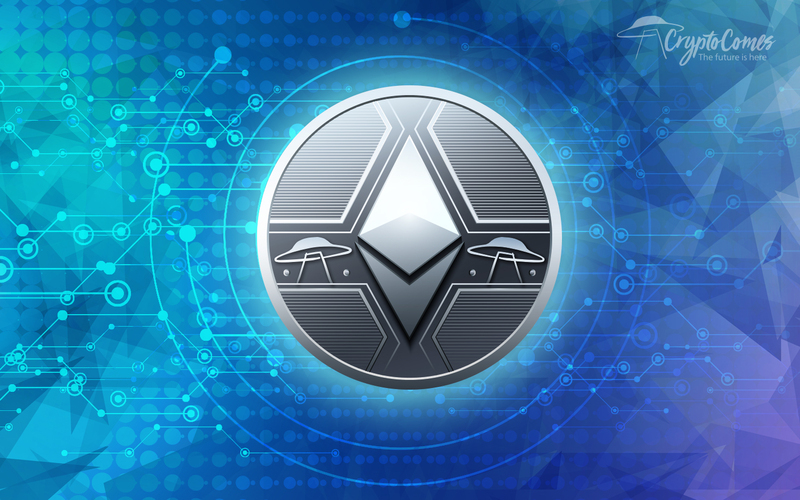 The Ethereum ICO was conducted in Q3 of 2014. With more than 31,000 BTC raised, it remains one of the most successful crowdfunding projects of all time. Just like Bitcoin, Ether utilizes a Blockchain technology but it managed to stand out because of featuring ‘smart contracts’, which create more possibilities for real-world adoption of cryptocurrencies. Furthermore, Ethereum’s smart contracts are commonly used by ICOs (the majority of today’s ICOs are Ethereum-based ERC-20 tokens). Do not miss the breaking latest news about Ethereum along with the updates straight from Vitalik’s Twitter.